A Very Merry Un-Birthday to Me... to You! 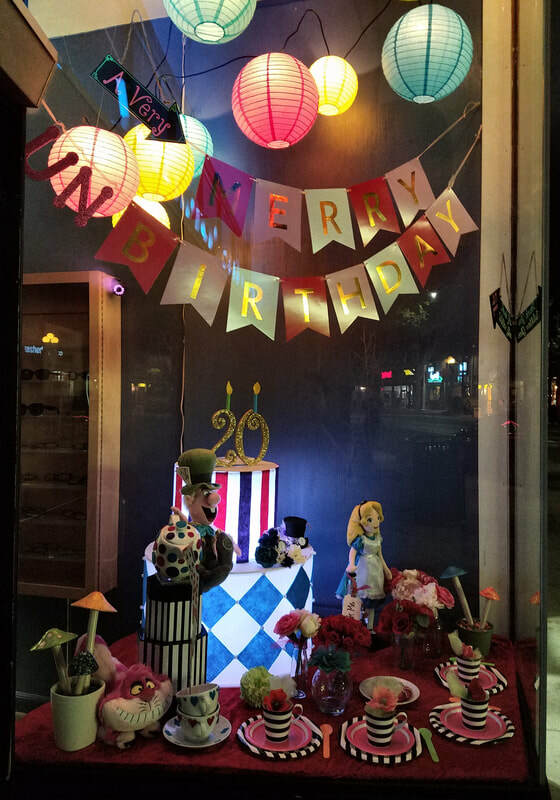 ​Thank you Willow Glen for helping us celebrate 20 Years on the Avenue!! !